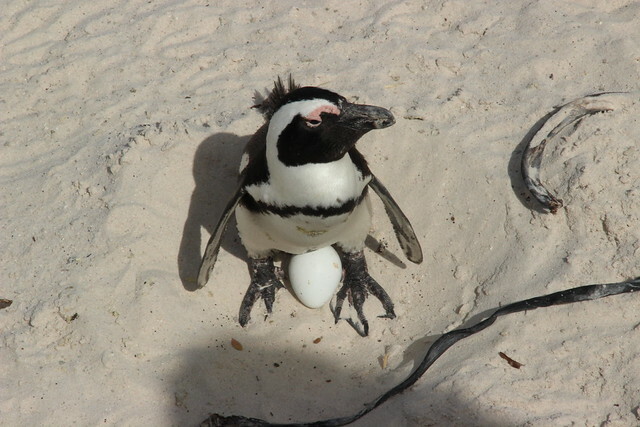 Unfinished Project: south africa, part three: circles of life. Thank you all so much for your very sweet comments regarding my last post. I am truly touched and I know Julie and everyone rooting for her appreciates your prayers. 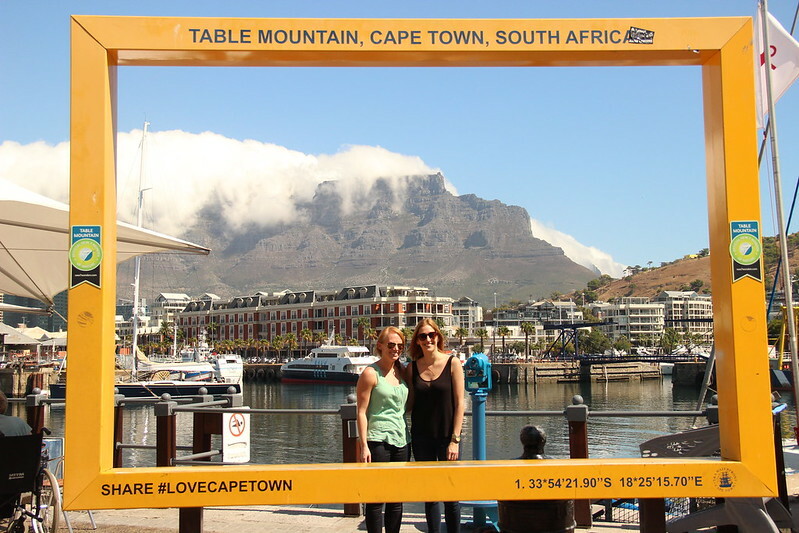 I thought before my South Africa reunion happens next weekend, I'd try and finish writing about my trip to South Africa, because, well, it's good to have goals and finish what I start. 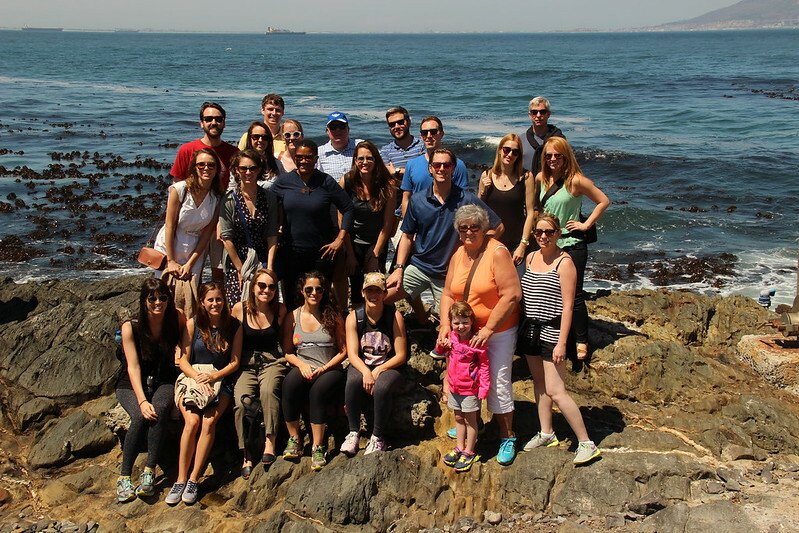 I mentioned in Part One that going on safari with my coworkers was a lot like going on a field trip; Part Two in Cape Town was like studying abroad in college - cultural experiences during the day and complete debauchery at night. 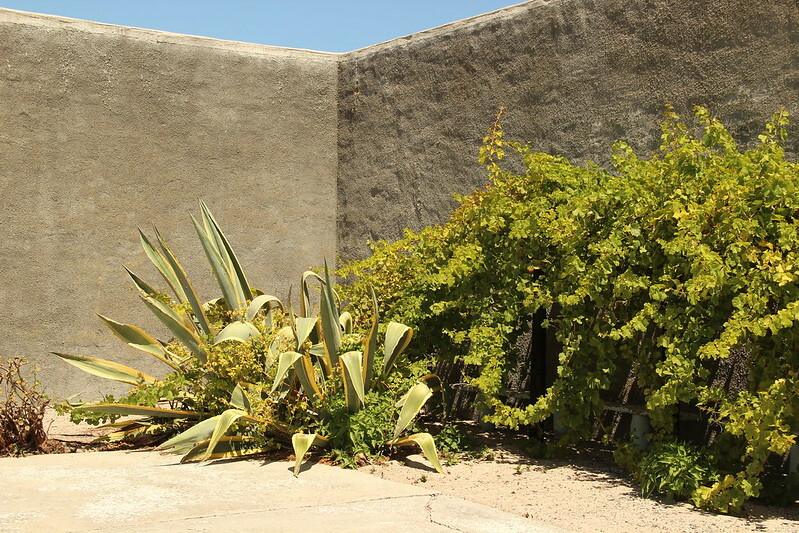 This part - Part Three - is all about the cultural/educational part of the trip, which probably explains my reluctance to write about it and which probably means that you might not even make it to the bottom of this post. 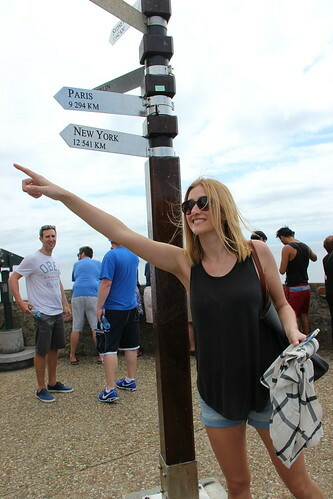 Spoiler alert: there's penguins ahead, so you better keep reading! 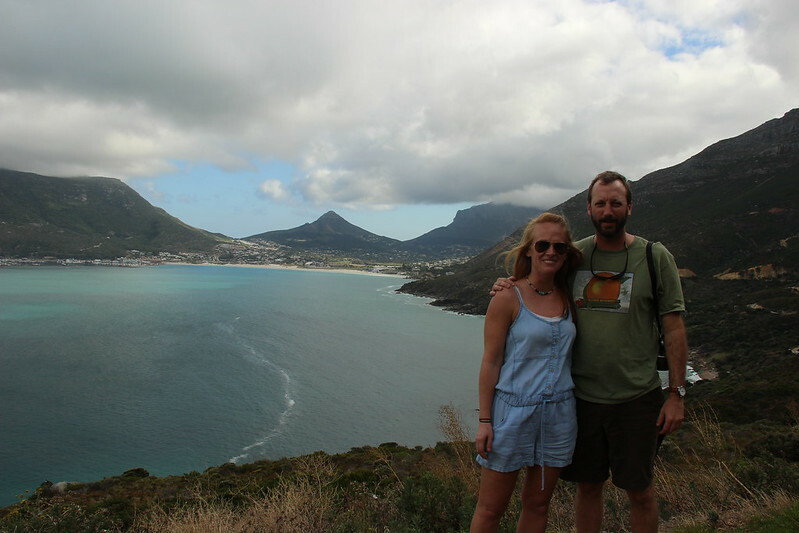 Because getting married just wasn't quite eventful enough for Emily and Justin, they decided to add to their stress levels by also playing tour guide to a couple dozen Americans, most of whom were visiting South Africa for the first time. I do not understand this overachieving behavior and I would like to go ahead and tell all of you future potential guests at my hypothetical wedding at TBD location, I will not be offering these tourism services. You're on your own. 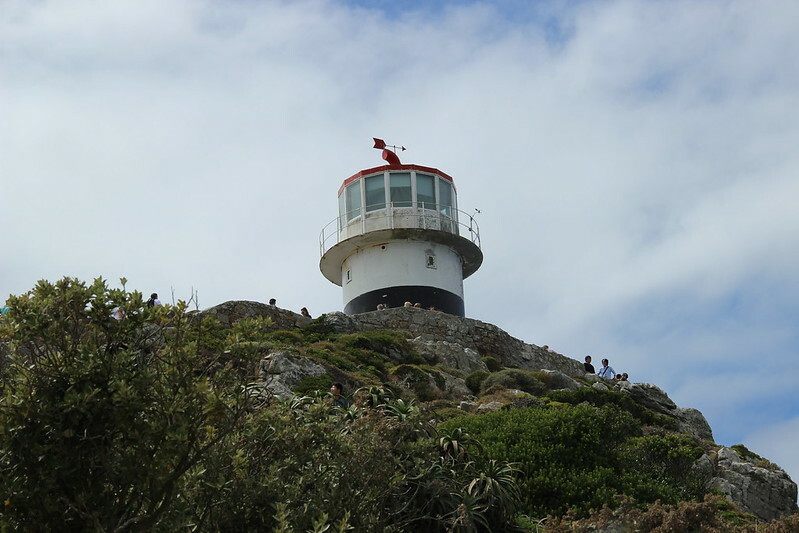 First on the list of our excursions, and perhaps the most important for anyone visiting Cape Town, was a ferry ride and tour of Robben Island, where Nelson Mandela was imprisoned for 18 years. The week I really wanted to tackle this post happened to be the week of all of the unrest in Baltimore, following the death of Freddie Gray. I thought I could somehow use the tense emotions and actions of my fellow Americans in Maryland to open up a conversation about life during apartheid in South Africa. Then I remembered that I can't even pretend to speak intelligently on such complex issues. Everything started to feel so difficult and so big and I just got overwhelmed, so I stopped. 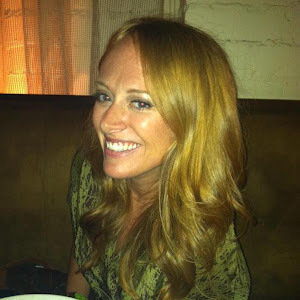 Then yesterday, one of my most favorite bloggers, Glennon Melton Doyle, inspired me. After her thousands of fans begged her to respond with her feelings about Baltimore, she finally did, saying, "There are times in our shared human history that are so serious, so deep, so important, so painful that the only response from someone who is ignorant of the roots of this pain is quiet learning." 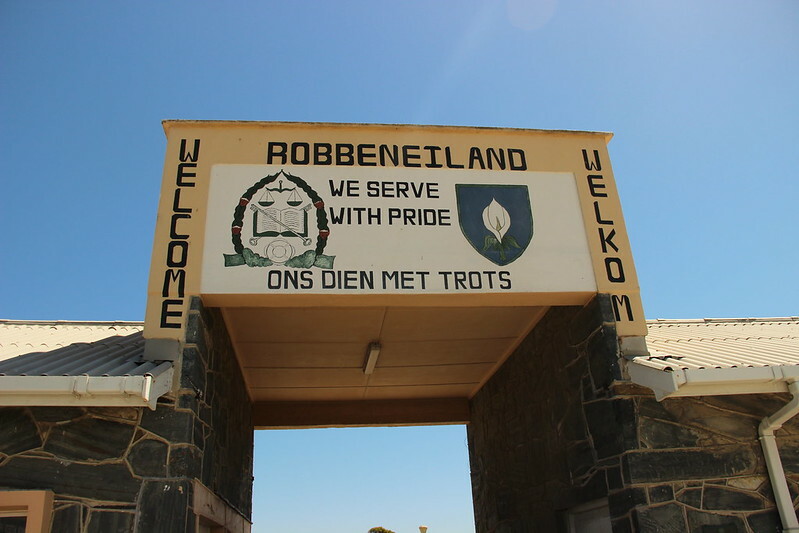 As if a sign from the blogging Gods and the real God, I sort of felt moved to write about Robben Island. 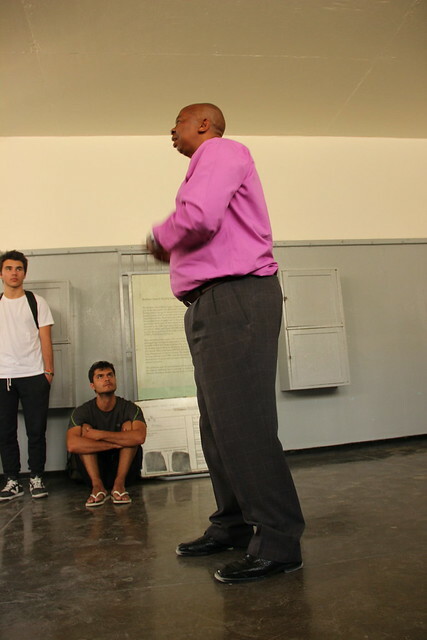 I can tell you some of the facts that I learned from our tour guide, Sparks, who was also a former prisoner at Robben Island, whose delivery and spectacular ability to roll his "R's," when he said, "Rrrrrroben Island," will stay with me forever. 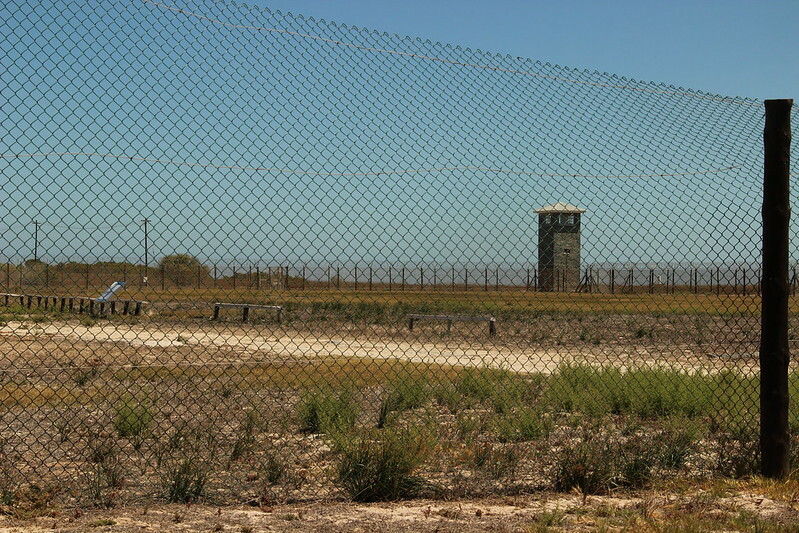 Mandela lived on Robben Island for 18 of the 27 years he was imprisoned after he was convicted for conspiracy to violently overthrow the government of South Africa for his role in the anti-apartheid movement. 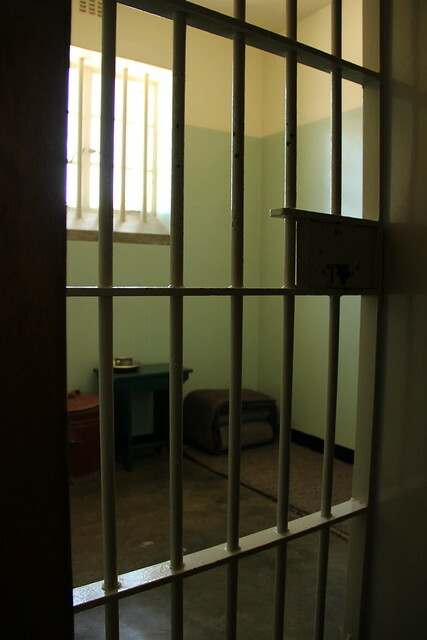 While there, he lived in a maximum security part of the prison - in a cell that was just 7 feet by 9 feet. He slept on the floor and used the bathroom in a bucket. He did hard labor in a rock quarry with other prisoners in the heat of the summer and the cold of the winter wearing no shoes. The dust stirred up in the quarry sometimes caused blindness. 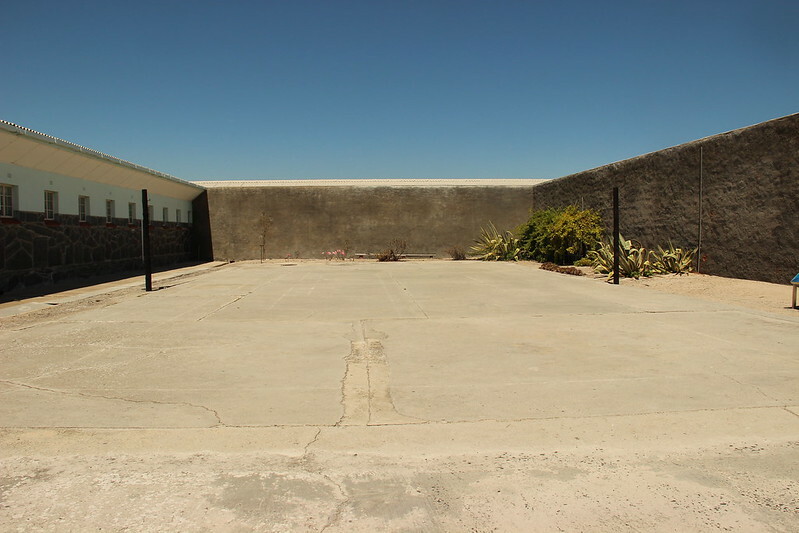 Prisoners would cut tennis balls and slip notes into them before hitting them over the wall to communicate with one another. 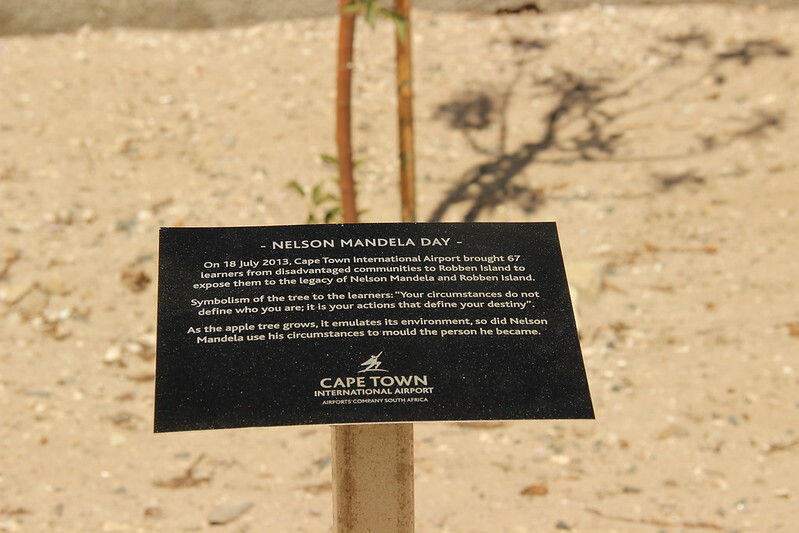 Mandela began writing his memoir, A Long Walk to Freedom, while living on Robben Island and he would hide excerpts in a garden area. Those are the facts - the ones I remember. But to go deeper, to fully comprehend apartheid and then try to explain the complexities of race relations that I can't even unwrap in my own country - where would I even begin? 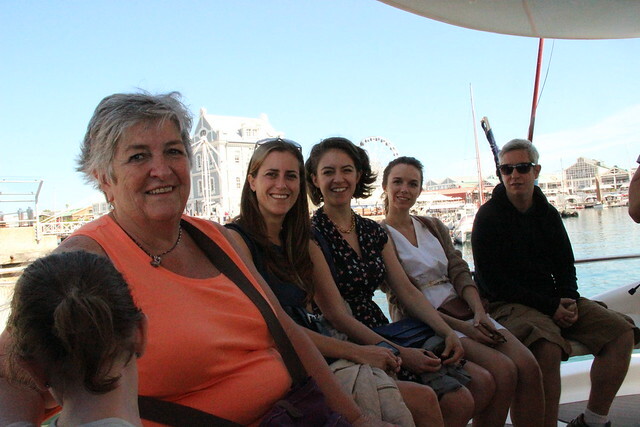 Before I tried to tackle this poignant part of our trip, I spoke to Emily about growing up during apartheid. She said it was quite similar to life during the Jim Crow era in the US - forced separation of blacks and whites by a small, but powerful political party. White people and black people attended separate schools, used separate bathrooms, ate in different sections of restaurants. While apartheid ended in 1991, many of the disparities between blacks and whites still exist today - most visible to us in the miles of slums we passed on our way to the house we rented for the week. I have so much to learn, as you can see - and Emily recommended reading A Long Walk to Freedom, along with movies like Invictus and Mandela, which she said do a good job of depicting that time in South African history. If you haven't already left my blog for hers, Glennon also recommended reading The New Jim Crow: Mass Incarceration in the Age of Colorblindness. 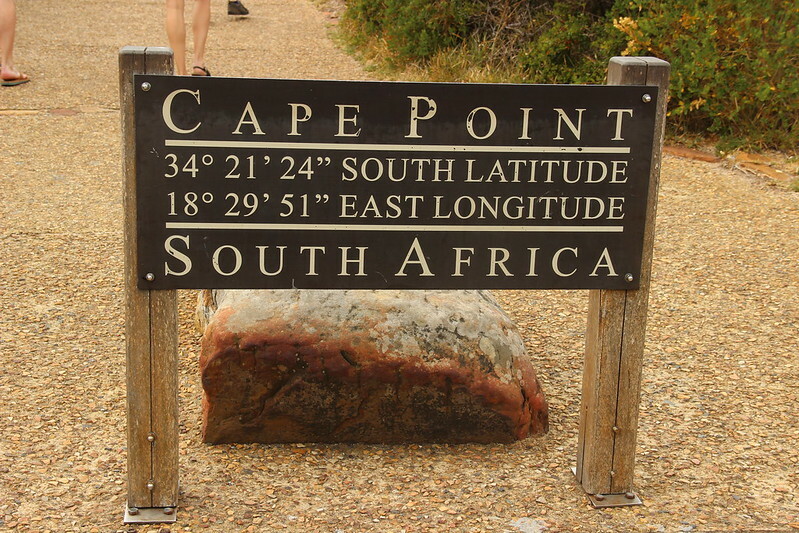 Our cultural experiences also included a trip to Cape Point, which contrary to popular misinformation is NOT the southernmost point of South Africa. 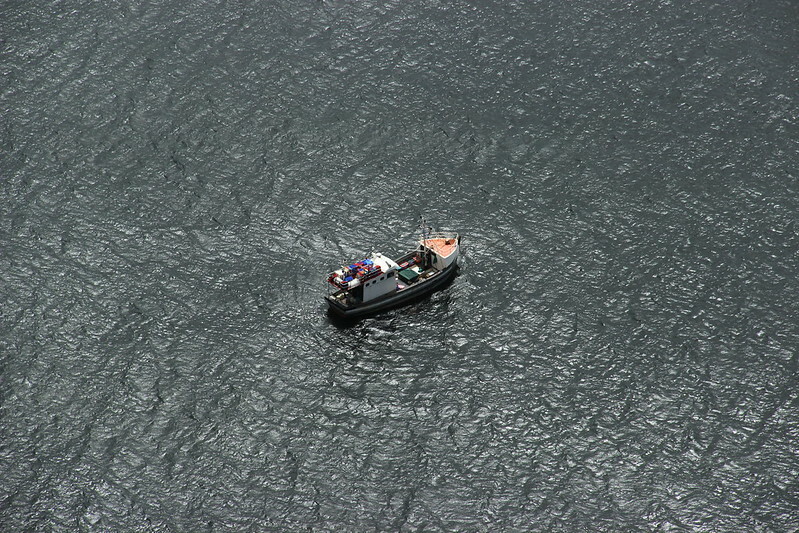 It is, as advertised, "One point. One million points of view." 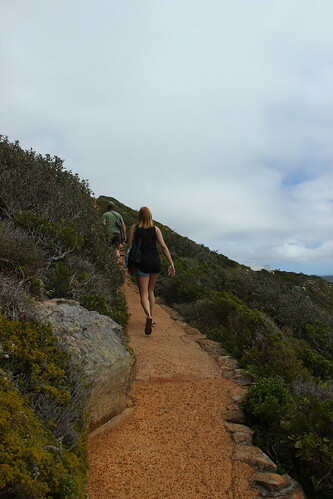 We aggressively hiked to the top and enjoyed the spectacular views. 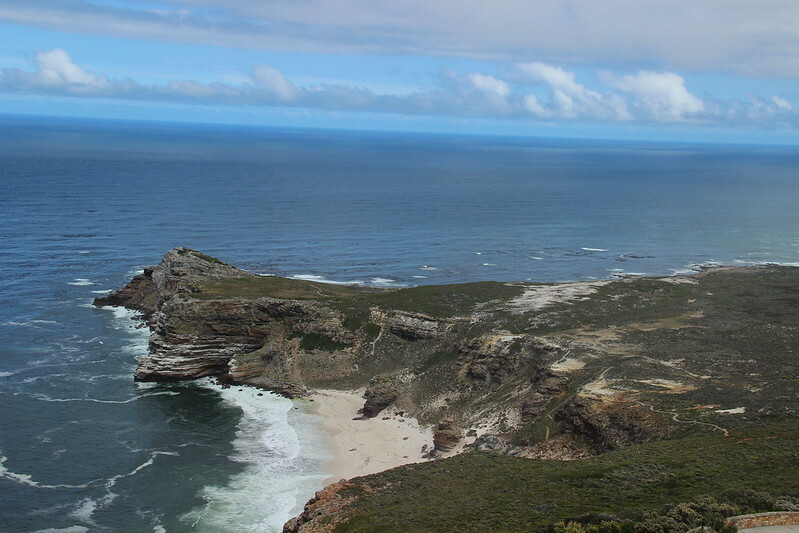 Did I mention South Africa has some pretty amazing views? 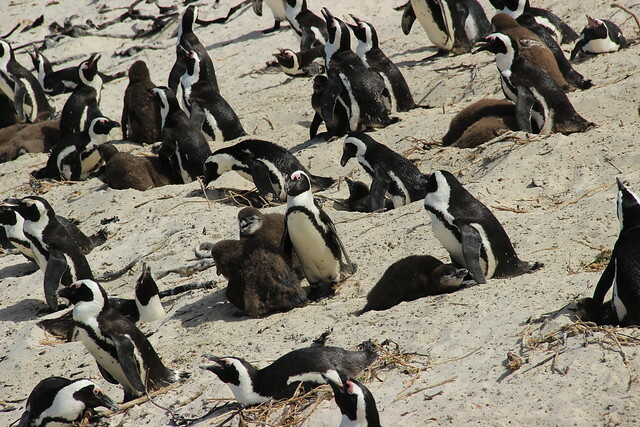 To complete the "seeing new things" part of our trip, PENGUINS!!!!!!!!!!!!!!!!!!!!!!!! ON A BEACH!!!!!!!!!!!!!!!!!!!! 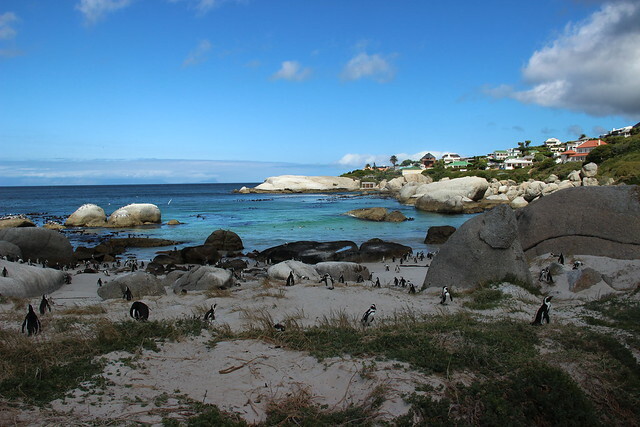 Boulders Beach, to be exact. 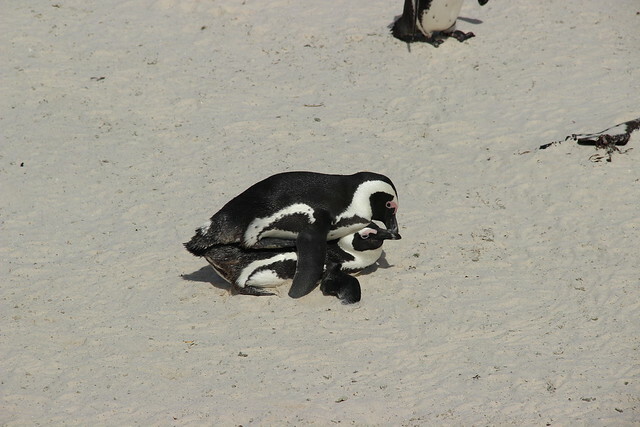 I don't know how they got there - I thought penguins only lived in cold climates, but I was wrong. Hard to imagine by these pictures, and by the various stages in the circle of life that we saw while we were there, these little cuties are actually endangered. I could've watched them all day. from Stephanie Gallman on Vimeo. You made it all the way to the end. Congratulations! And thank you! Let's all keep learning and seeing new things. 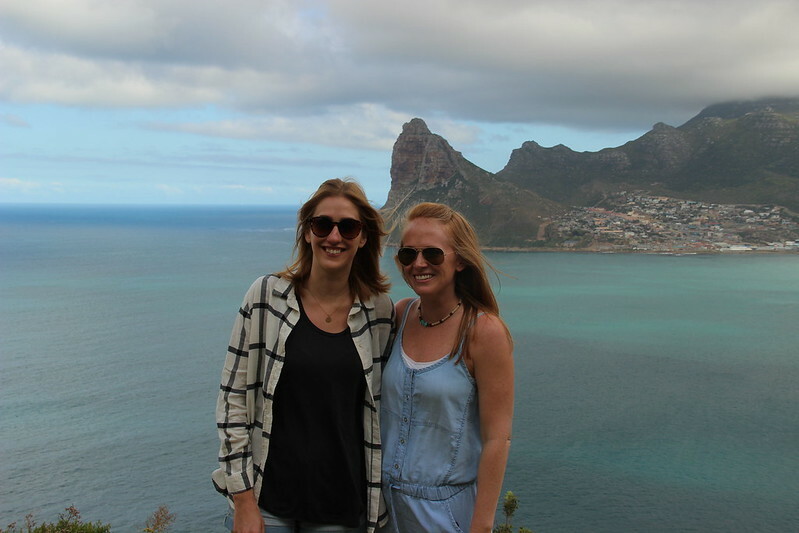 In cool places like South Africa, preferably.